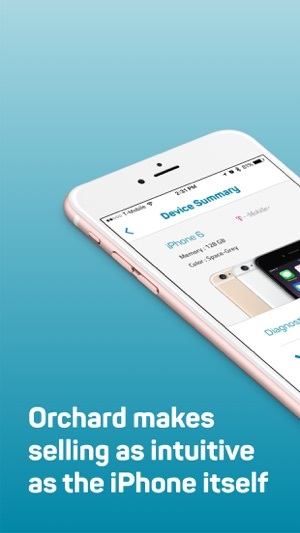 The Orchard diagnostic app guides you through tests that check your phone’s condition. 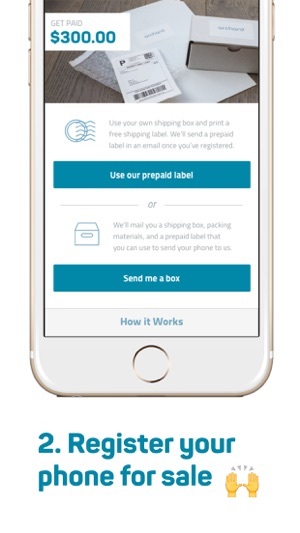 Our pricing algorithm takes into account each phone’s storage capacity, model, external condition, and other factors. Using this and data from the resale market, we calculate a price for each phone that actually reflects what it is worth. 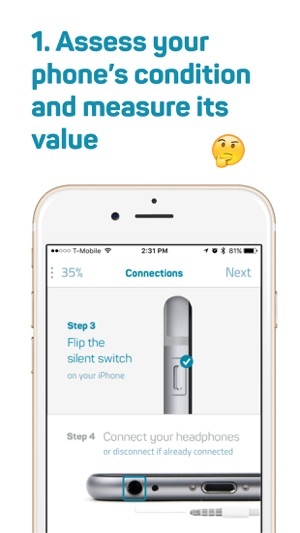 Great app, great support. 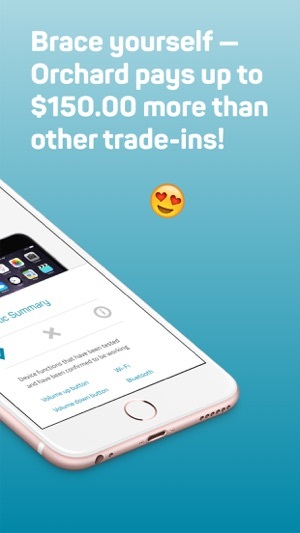 Safest way to buy and sell used iPhone. © 2019 Orchard Labs Inc.